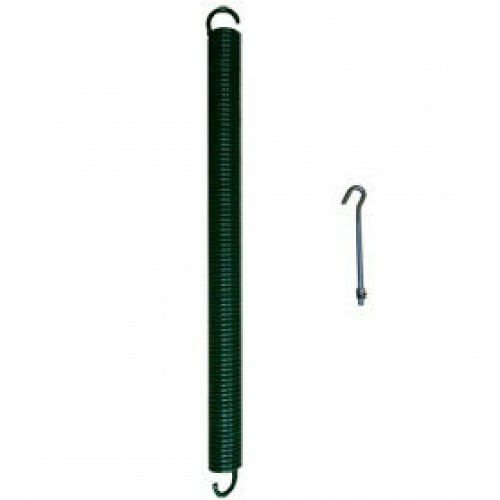 Available with or without the APZ 140 Adjuster Bolt (See product options). 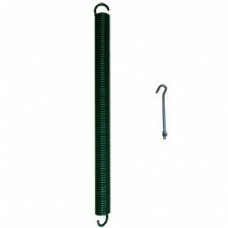 Henderson APZ140 Spring Adjuster Bolt (Dolphin Springs)Henderson garage door adjuster bolt. For use ..